WorkSafe is warning farmers that they are legally required to have an effective way of identifying and managing the risks involved in their work on farms – including the risks involved in the use of vehicles. The message follows the sentencing of Scott Alexander McRae in the North Shore District for breaching the Health and Safety at Work Act 2015. The worker was driving a tractor and towing a trailer carrying two bales of bailage when he lost traction on a sloped piece of land. The tractor and trailer jack-knifed and the tractor rolled, fatally injuring the driver. WorkSafe’s investigation found systemic failures by the farmer to do a risk assessment of the entire farm and the work tasks taking place on it. 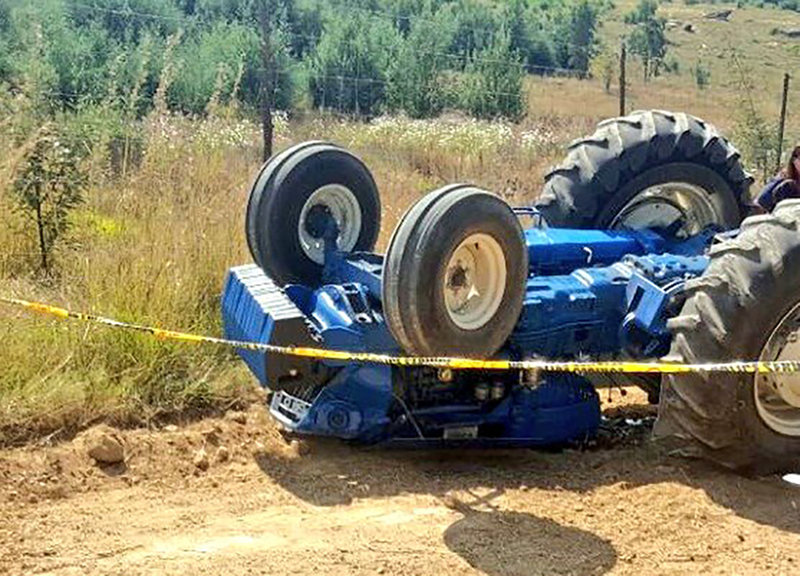 It also found that he had failed to identify the need for a maintained and effective roll over protection on the tractor after it was found to be severely corroded. This was contrary to guidance on roll-over protective structures on tractors. It’s not about adding paperwork or having more work to do, he insists. “It’s about incorporating it in what you do every day and ensuring that everyone can head home healthy and safe at the end of it. “The failures on behalf of the duty holder showed a general lack engagement in health and safety matters. A fine of $70,000 was imposed and reparations of $130,000 were ordered. Scott Alexander McRae was charged under sections 36(1)(a), 48(1) and (2)(b) of the Health and Safety at Work Act 2015. The maximum penalty is a fine not exceeding $300,000.